An advanced race of humans have seemingly conquered death only to see themselves dying off from stagnation. A crisis on two fronts emerges as their solar system is destined to be swallowed by the super massive black hole in the galactic center. An engineer from earth may hold the key to their salvation but what he learns in the process will forever change him and perhaps all of humanity. I am a mechanical engineer working for a cancer diagnostics company. Born in 1962. I spent my senior year of high school as an exchange student in Japan and did the ironman triathlon in 1984 (long time ago!). Current hobbies include woodworking and origami. I have been told that I should write from a number of different people over the years, but never really had the urge or something I considered worth writing about until this year. Hand Of God has many themes in it, but starts with the idea of what happens once a civilization completely understands the universe? Does immortality become a curse at that point? If there is nothing to strive for, does life lose its meaning? I also had another idea that I believed would make a good book (which is the revelation at the end) but never quite had a viable means of making it happen in a way that I could stay engaged. Seeing Interstellar planted the seeds of the approach, and time dilation provided the means. Hand of God isn’t space opera, and that is intentional, as it has been done to death in my opinion. I wanted something different, and hopefully unique. Something to make you think. 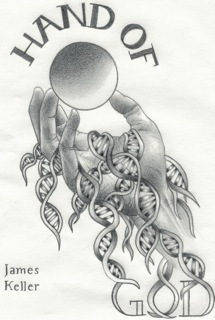 Nothing is free in the universe as far as I can tell, and Hand of God tries to explore what the true price of genetic enhancement and immortality might be. I am currently working on the sequel to Hand of God. Originally it was going to be one book but once I started writing it became clear it would be better as a series. I don’t artificially pad my writing by going into 2 page descriptions of what the character is wearing, or how long and thin their fingers are. If it doesn’t add anything tangible to the story I tend to leave it out. Being an engineer means there is an efficiency mandate that prevents me from writing in that manner, and that is why it is relatively short at ~75,000 words. If you read it and enjoy it please review/rate it! If you want to discuss it or the themes or just have questions my author page on Goodreads is the place. Thanks for taking part in Indie Month, James! 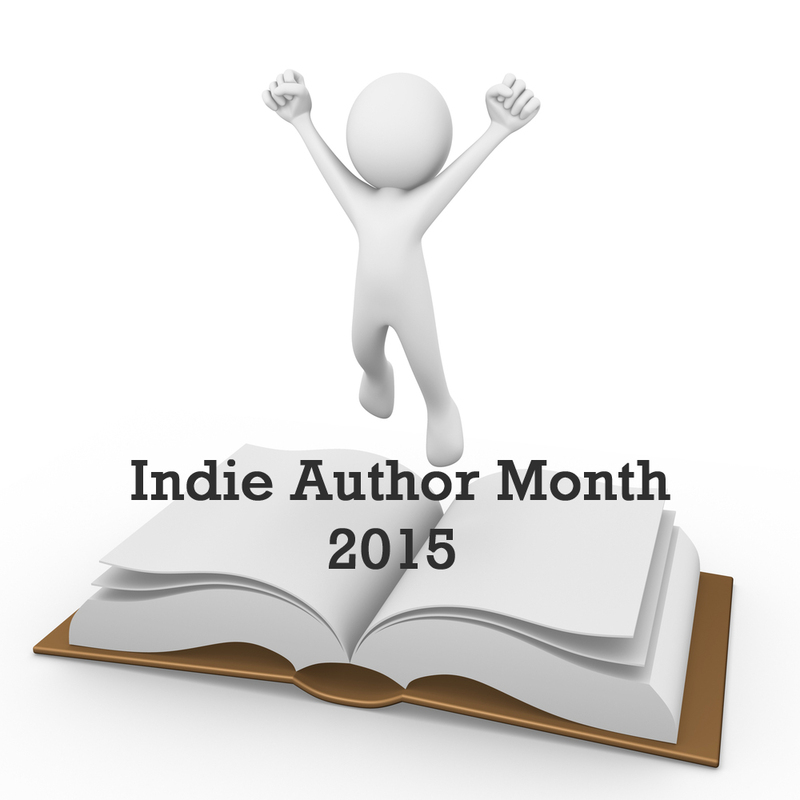 This entry was posted in Events, Guest Posts, July 2015 - Indie Author Month and tagged guest post, hand of god, IAM2015, James keller. Bookmark the permalink. Pleased to meet a fellow sci-fi writer, here. I was featured July 6, FYI. Your blurb made me laugh: How funny to consider that humans can die “of stagnation”! I can think of a few people who are doing that, already! Seriously, though, your ideas sound intriguing. When I have time to read, your fledgling series is on my list.